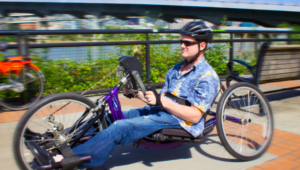 a bike share system and a city government to provide access to adaptive bicycles. 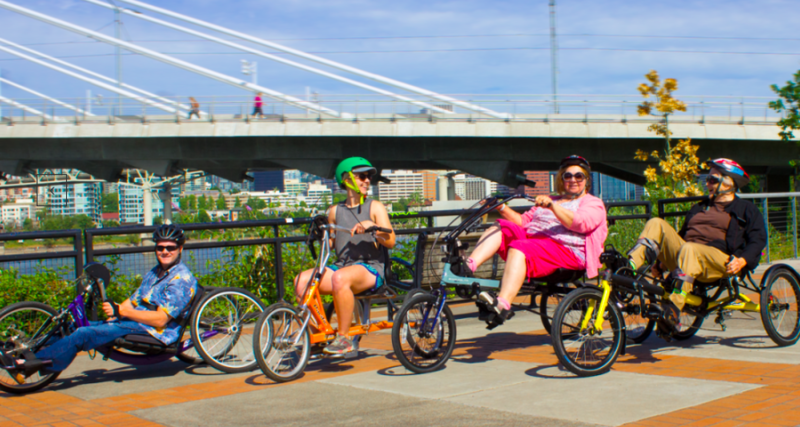 bikes at Kerr Bikes, near OMSI om the Eastbank Esplanade, and pedal their way around Portland. 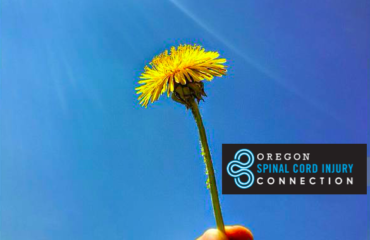 $10,000) that Portland’s disability community deserves more. “The hope is there is enough interest that they will want to integrate it into a permanent part of their program,” he says. 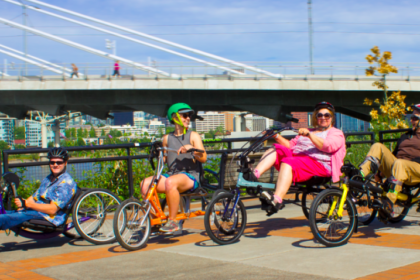 “Regardless, we have come up with a really good model that can be built on or shared in the future.” Learn more at Adaptive Biketown.